Some time ago, after a nasty shock on some hospital scales, I decided enough was enough and I needed to shed some weight, but how? Over the years I had tried them all in my quest for the bikini body, and eaten everything from cabbage to cornflakes to no avail. I scoured the internet in the hope of enlightenment. 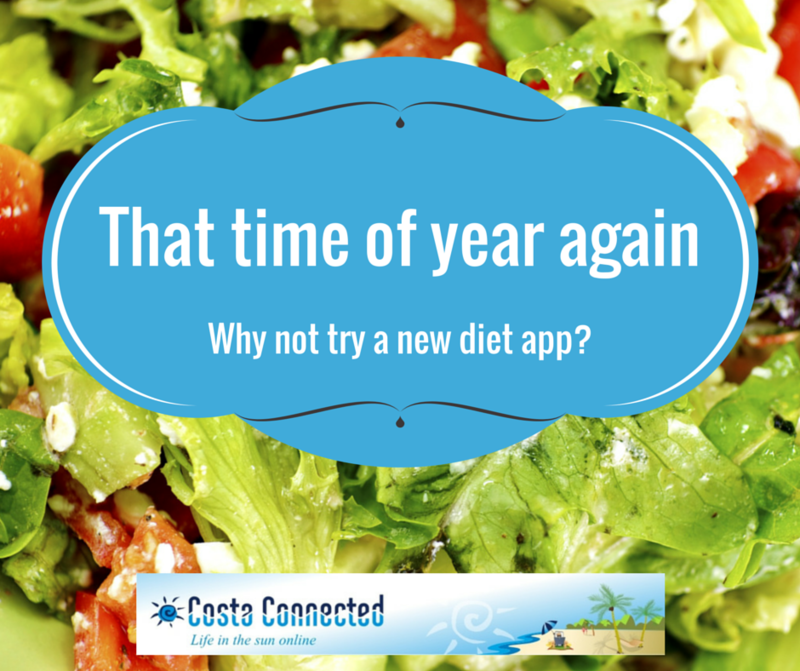 There are many diets and fitness plans on the market and having tried most of them despair was fast approaching when a friend told me about a free website she had been using called My Fitness Pal, then sent me a link via email to join. My first impression was that the site seemed rather bland looking, and there were a lot of different buttons to press, however not to be deterred by looks, I slowly clicked my way round the pages. Naturally the first place I looked at was my profile, adding a picture of myself and a small introduction. Not knowing at this point what else to do, and with my one added friend helpfully offline, I headed off to the Community Section and the message boards to hopefully gain some hints. The message boards were extremely helpful, and I quickly found some guides on getting started, how to set your food/exercise goals and the place was buzzing with extremely helpful and supportive people who had no problem answering the latest batch of questions from us newbies! After a good read and adding a few friends for inspiration, I headed off to back to the home page to set my goals and weight details. If you click on check in it will give you the option to record weight and measurement details, every week you can update as many or as few of these details, which will plot your progress for you . I then moved to my fitness goals, and chose the guided updater as recommended on the message boards, then followed the prompts to enter height, weight and exercise details. At that point it asked me how much weight I wanted to lose weekly, after choosing I clicked on the update profile button and waited. Back on the saved Home page MFP had calculated all my entries and decided my daily recommended calorie intake, based on my answers. As my predecessors did, I would also recommend the following the same path as the manual settings can confuse a beginner, however the option is there to edit and change whenever you feel the need to. Navigating back to the home page I saw MFP had now set up my daily summary, which showed at a glance how many calories I had left for the day alongside my actual weight lost. There was also a little set of scales next to my weight loss that could be clicked on as a shortcut to updating my weight, and a further two shortcuts, ‘add exercise’ and ‘add food’. Clicking ‘add food’ took me to my food diary, where you enter everything you have eaten/intend to eat for the day. MFP had decided I was allowed a total of 1350 calories to lose the weight I wanted, so began the task of entering my food, which was easy to do, albeit a little time consuming at first. I was pleasantly surprised to see that most of my foods were on the site already so a simple search was all I needed. If your food item isn’t present then you can add it yourself, which is straightforward enough, and there are also ‘Quick Tools’ where you can ‘Quick add’ the calories instead as a figure, or options to copy foods to and from other days. In your food section there are also ways to add favourite recipes, pre-counted meals and also settings to personalise the meals you want to show in your diary. After I had added my breakfast and lunch it became clear to me that I had used most if my daily allowance and portion size was my enemy. Having being blessed with the appetite of a construction worker but the stature of a large child I resigned myself to the fact my dinner would be a salad with no dressing just to stay under my limits. Logging your food every day may seem a monotonous process but as soon as the pounds start falling off it all becomes worth it. Having never logged before with such accuracy I had never noticed my ‘problem areas’ much less been able to do anything about it. After a few weeks it was obvious that weekday evenings were my nemesis, as I felt so tired after work I needed a sugar fix. Allowing this within my calories by way of a sugary drink meant I didn’t feel the need for sweets or puddings after my meal. Progress was being made for the first time ever, and I was altering the way I ate and the relationship I had with food just logging it down. My friend had advised me that once you start logging it will soon become an obsession, I foolishly didn’t believe anything so mundane would ever be a part of my day to day life, and true to form, I did miss the odd day or so here and there. Even with the missing days I did find I lost weight most weeks, had I found the answer in such a simple form? Next week, I tell you about what happened when I stumbled across the MFP application and a whole new side of the website, I didn’t realise existed, unfolded before my eyes.